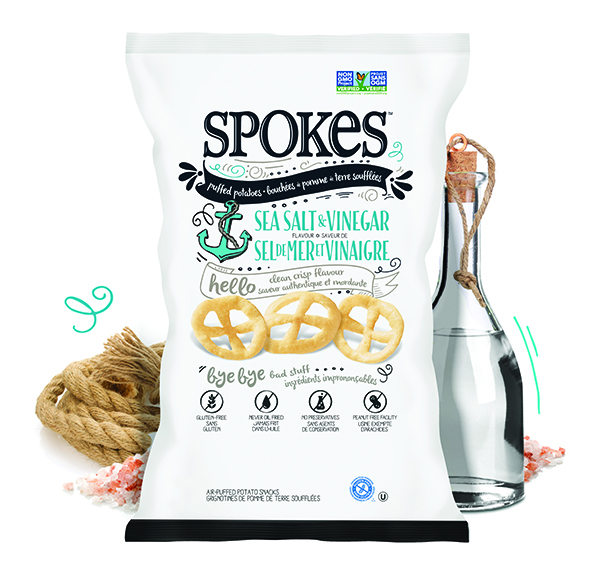 Great tasting, made with simple ingredients for a naturally delicious crunch. 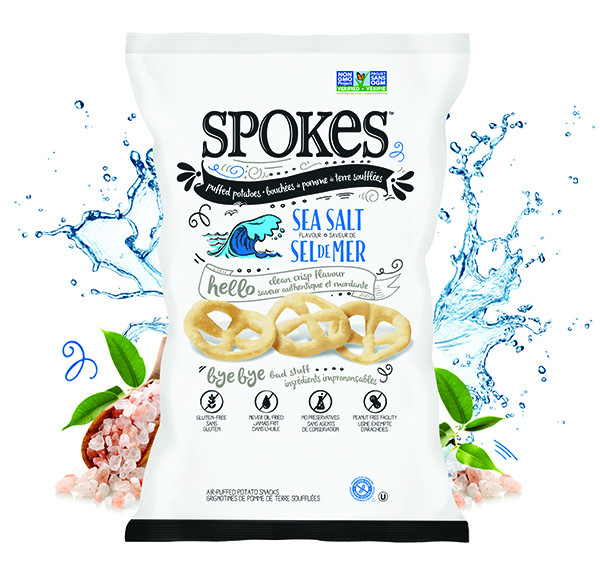 AWAKEN THE SENSES WITH THE SAVOURY CRUNCH OF NATURALLY SIMPLE AND DELICIOUS SEA SALT. 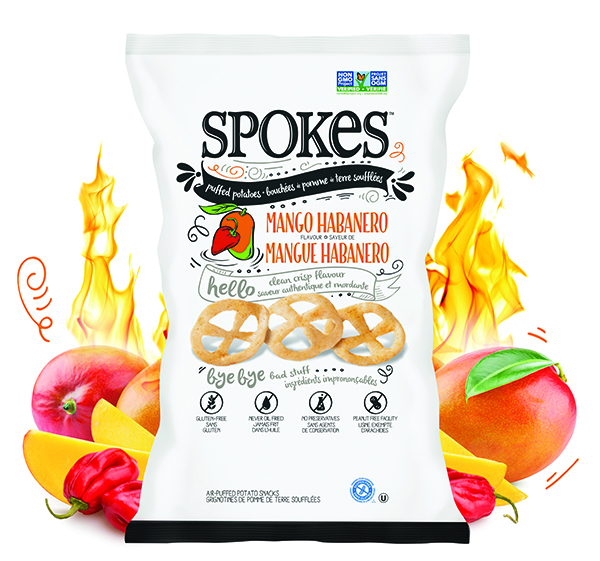 SWEET MANGO WITH A KICK OF SPICY HABANERO FOR A SCRUMPTIOUS TREAT. SEA SALT WITH A BOLD VINEGAR ZIP FOR A FLAVOURFUL CRUNCH. 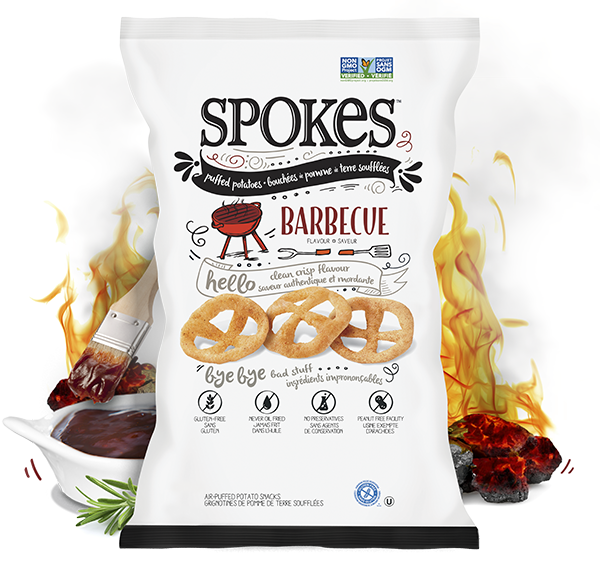 A PERFECT BLEND OF SWEET AND SAVOURY FOR A BOLD BBQ CRUNCH. 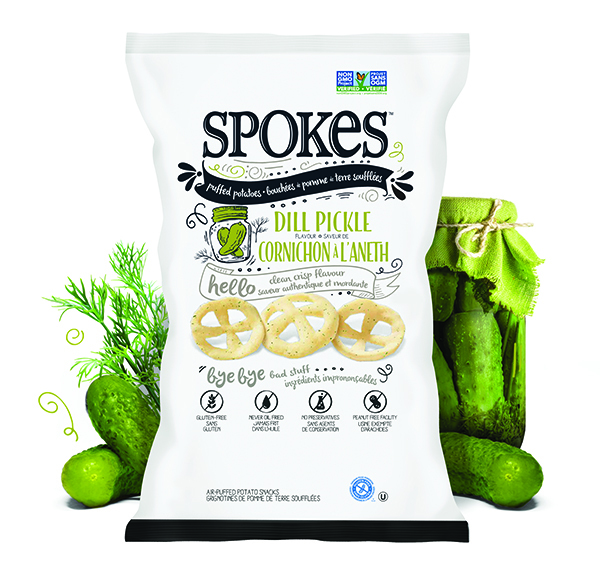 A CLEAN TWIST ON CRISP DILL FOR A DELECTABLE PICKLE CRUNCH. A TWIST OF SALT AND PEPPER FOR SAVOURY CRUNCH WITH A KICK. 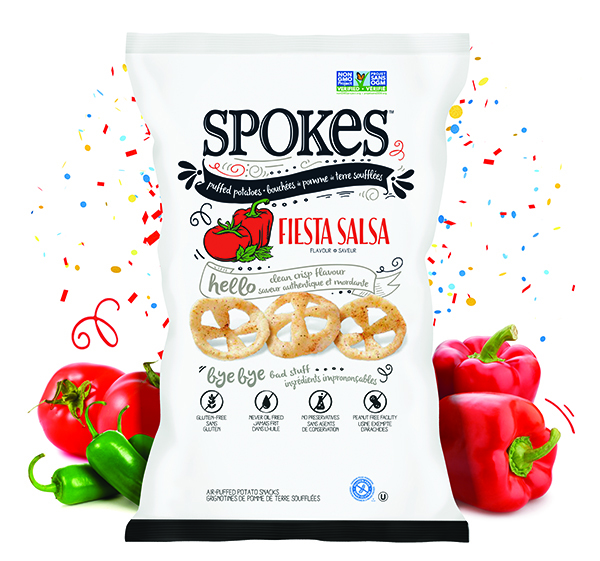 A TASTY BLEND OF TOMATOES, PEPPERS, GARLIC, HERBS AND SPICES FOR A ZESTY CRUNCH. 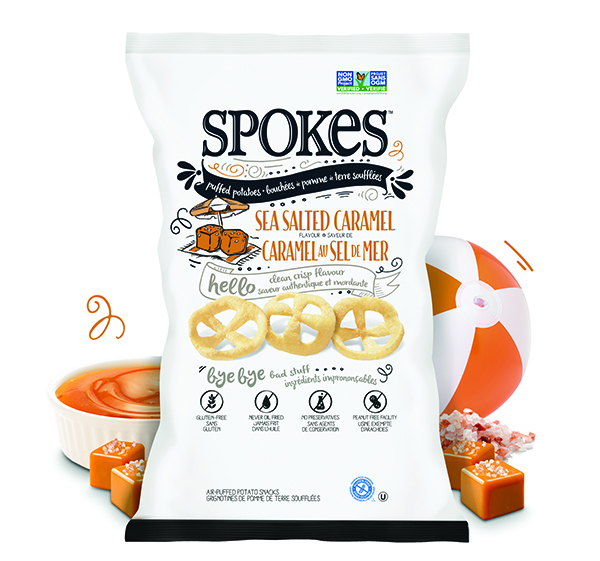 A PERFECT PAIRING OF SWEET CARAMEL AND CRISP SEA SALT FOR A DELECTaBLY DELICIOUS TREAT. 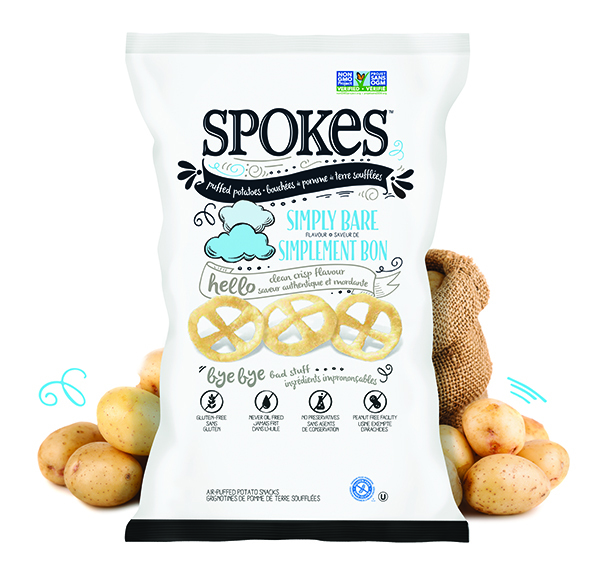 NATURALLY SIMPLE AND DELICIOUS FOR A CRISP POTATO CRUNCH. 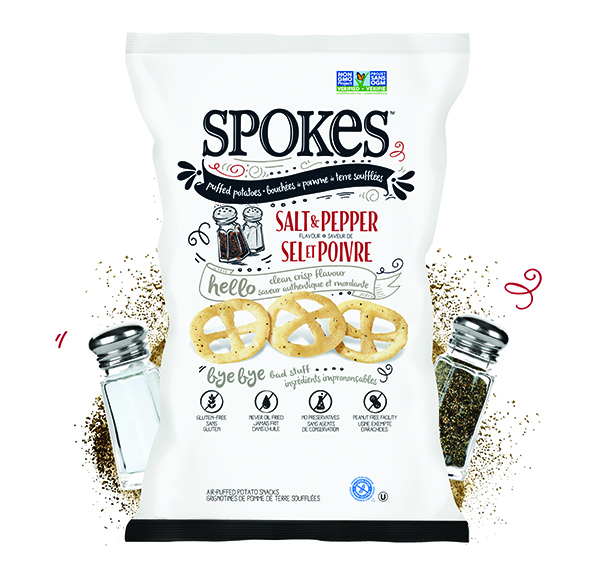 © 2019 Spokes, all rights reserved.